This course is designed to add an instrument rating to a different category-class certificate that you already hold, thereby permitting you to fly under instrument flight rules (IFR) under the additional category-class. 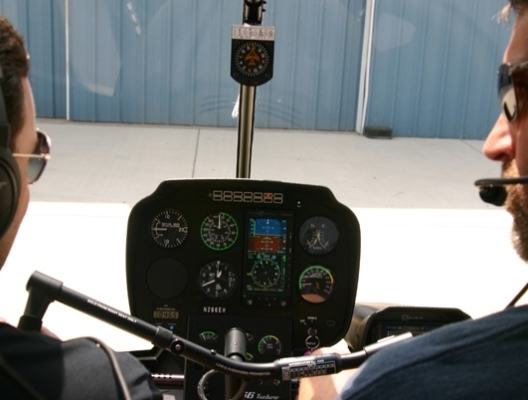 The Instrument Rating Additional Course will teach the student how to fly a helicopter with reference to instruments. At the end of the Instrument Rating Additional Course, you will have acquired the aeronautical knowledge and flight proficiency necessary to pass the required tests to add an instrument rating to your pilot’s license. Note: Up to 20 hours toward your instrument rating may be flown in our FAA approved flight simulator. See price breakdown. Hours are based on Part 141 FAA minimums, not average completion times. Prices for books & supplies, the knowledge test, the FAA’s practical test and your medical certificate may vary. R-44 students must be under 300 lbs flight weight. Instrument training involves learning to rely solely on aircraft flight instruments for navigation, compared to flying with visual reference to the ground. When Should I Complete My Instrument Training? If you are following our Career Program, you will run your Instrument and Commercial Courses together to save you time and money. 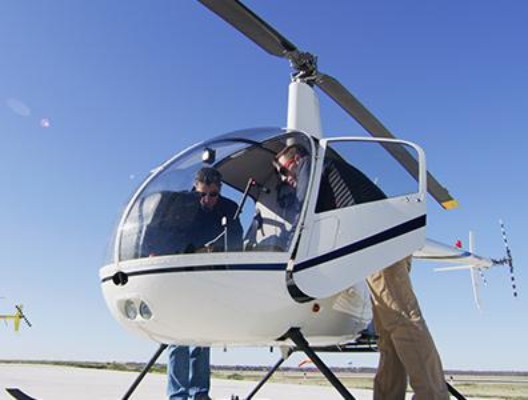 Since 5 hours of instrument training are required to satisfy the aeronautical experience requirements of the Commercial Helicopter Pilot license, it only makes sense for the two courses to coincide with each other. Are Professional Pilots Required to Hold An Instrument Rating? The short answer is no. However, insurance companies and your future employer know that instrument rated pilots are generally safer pilots. For this reason, holding an instrument rating can only strengthen your résumé. A maximum of 10 hours may be performed in a flight simulator, at reduced cost, if receiving training from an authorized instructor in an FAA approved flight simulator. How Long is the Instrument Course? The length of time required to complete the Instrument Course largely depends on your availability. 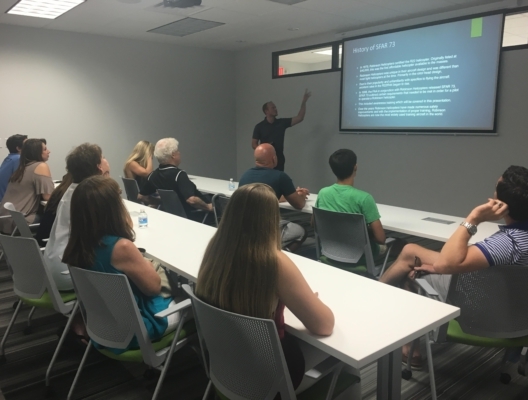 If a full schedule is maintained, the course can be completed within 4-6 weeks. Students generally will finish at the FAA minimum requirements.